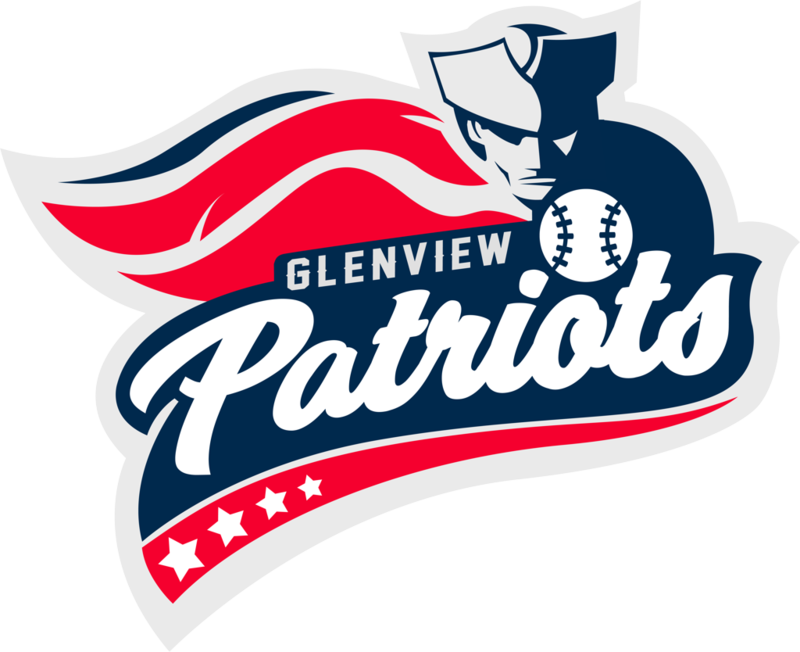 Tryout registration for for the 2019 8U Patriot teams is now open. Tryouts are currently scheduled for Sunday, April 14. GYB expects to field two teams at the 8U level. Three teams will be considered if there is enough interest and talent. More information on the Patriots Travel program can be found here.